Partners and Success Stories - No Kill Glynn County, Inc.
No Kill Glynn County is proudly supported by the Petco Foundation. No Kill Glynn County was able to fund the spay/neuter of 60 pets from June-August with support from the Petco Foundation! 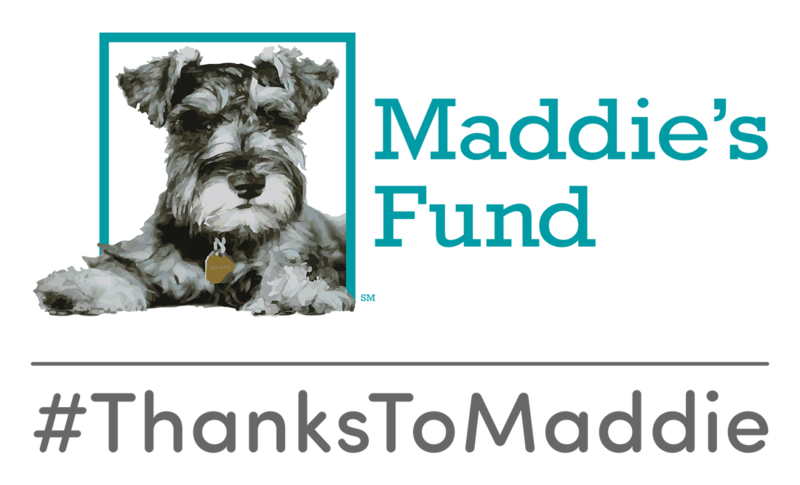 No Kill Glynn County is grateful to Maddie's Fund for the recent Innovation Grant. We will provides pet owners with lifesaving alternatives to pet surrender with a focus on spay/neuter for pets whose owners are living in transient situations. The resale store, “hello Goodbuy®”, has assisted No Kill Glynn County in helping community members with Trap-Neuter-Return (TNR) of community cats to help control the population. We are grateful to their ongoing support!